ALLIANCE project’s representatives Assoc. 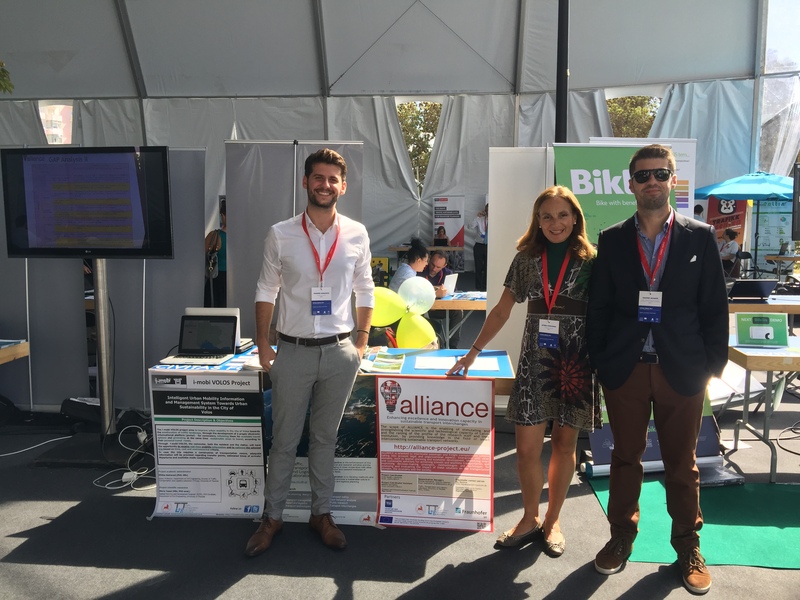 Prof. Eftihia Nathanail, Dr. Giannis Adamos (Dissemination Managers) and Mr. Ioannis Karakikes participated in the CIVITAS Deployment Day of the CIVITAS Annual Conference 2017, on September 28, 2017 which took place in Torres Vedras, Portugal. 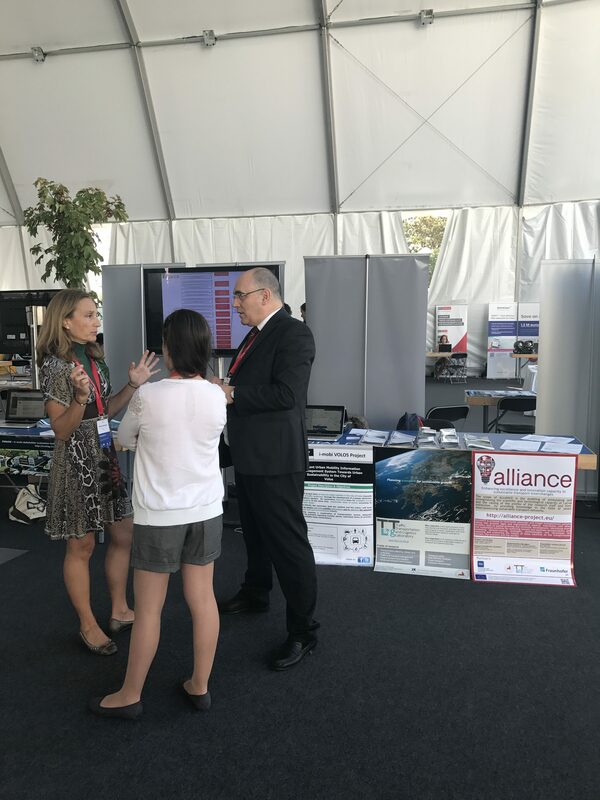 The CIVITAS Deployment Day was a new innovative addition to the CIVITAS Annual Conference 2017, aiming at connecting developers of new tools, methods, and approaches with potential interested entities and users. 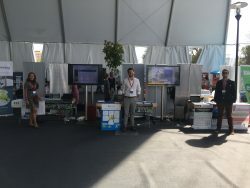 Within the Deployment Day, various interactive formats, including individualized training workshops and demonstrations were also realized (Click here for more information about the CIVITAS Deployment Day). UTH partners promoted to a wide audience the scope, concept, thematic areas, ALLIANCE e-platform as well as a synopsis of the 1st ALLIANCE Summer School “Sustainable Transport Interchanges Program (STIP) – Part I: Freight Transportation” which was realized from 16th to 22nd July, 2017, in Riga, Latvia.